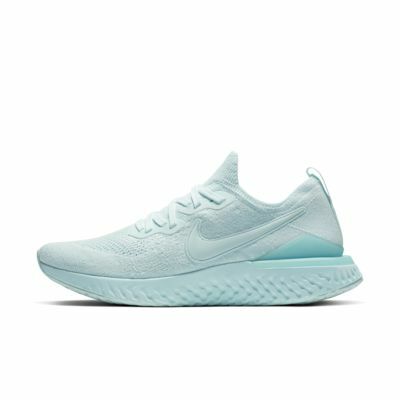 Epic React Flyknit 2 IS WAYYYYY BETTER! Absolutely amazing shoe. 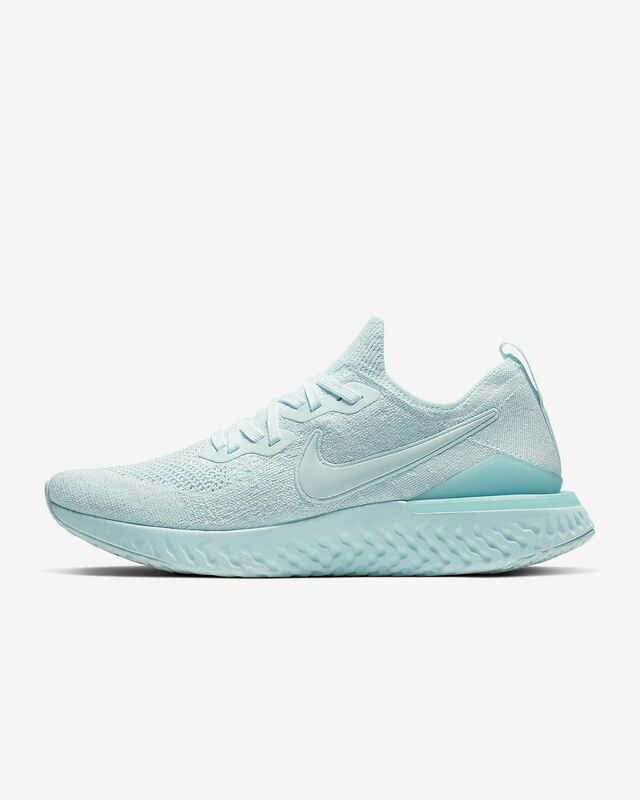 I am an owner of a pair of epic react flyknit 1 and they were pretty nice. Just got these in the mail and I love them. Honestly perfect stats on everything. Nike has really upped their game with these. I definitely recommend these. Im an XC runner and a huge fan of the shoes. I run every morning except Saturdays and they really fit my needs. Running in these shoes is a dream come true. Thanks Nike.